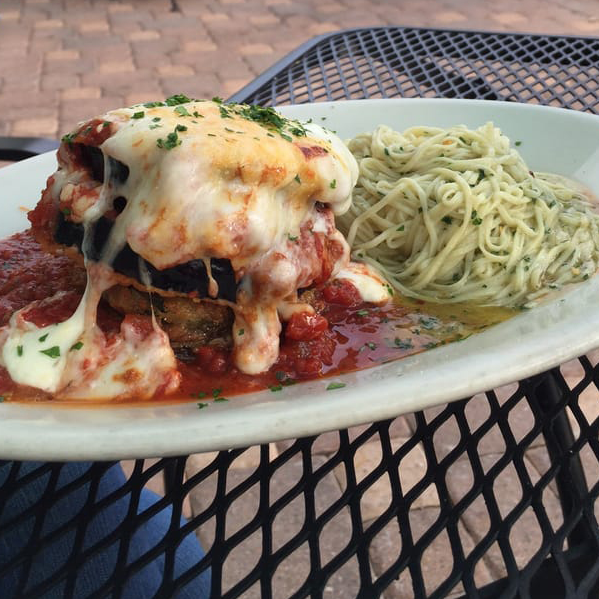 There's nothing quite like a neighborhood restaurant — a quaint spot you can visit frequently, one that feels like home. 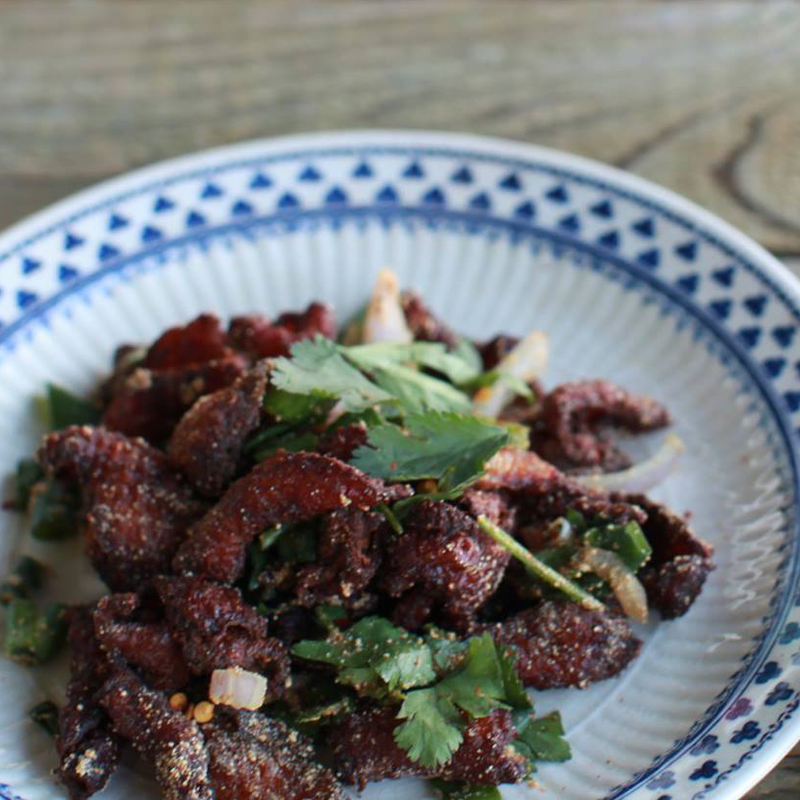 Our CultureMap Tastemaker nominees for Neighborhood Restaurant of the Year include establishments across the city that reflect the rich variety of cuisine that Austin has to offer. From ethnic cuisines to a classic deli, seafood market, and funky sandwich shop, meet our finalists before we announce the winner at our big event on April 19. We are big fans of this family-owned South Lamar restaurant specializing in traditional Mexican home cooking. 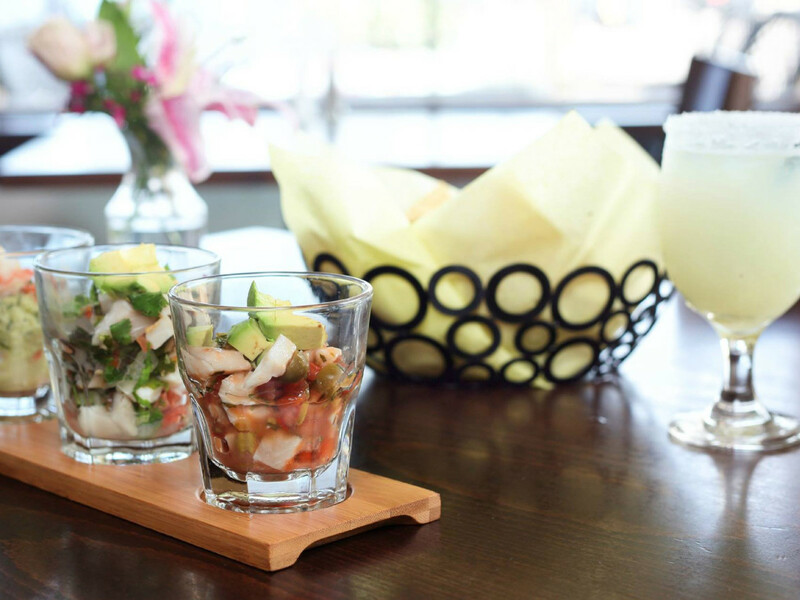 Chef Marisela Godinez serves simple yet delicious dishes from various regions of Mexico, accompanied by house-made corn tortillas and the creamiest, tastiest black beans in town. She excels as a saucier, both on her guisados and on her table salsas. 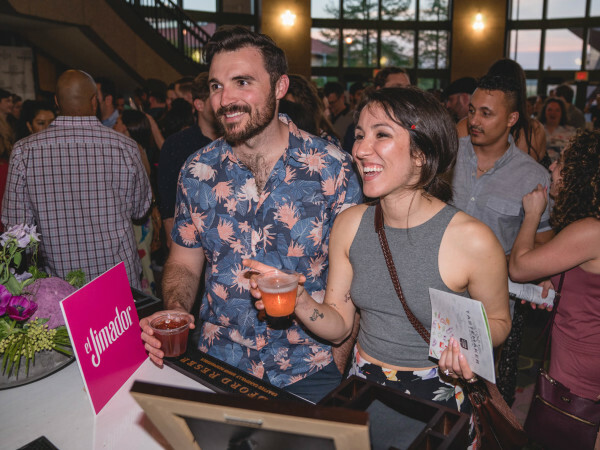 There’s a good selection of tequila, mezcal, and margaritas in exotic flavors like tamarind. Neighbors love the vast Sunday brunch and the no-fuss atmosphere. 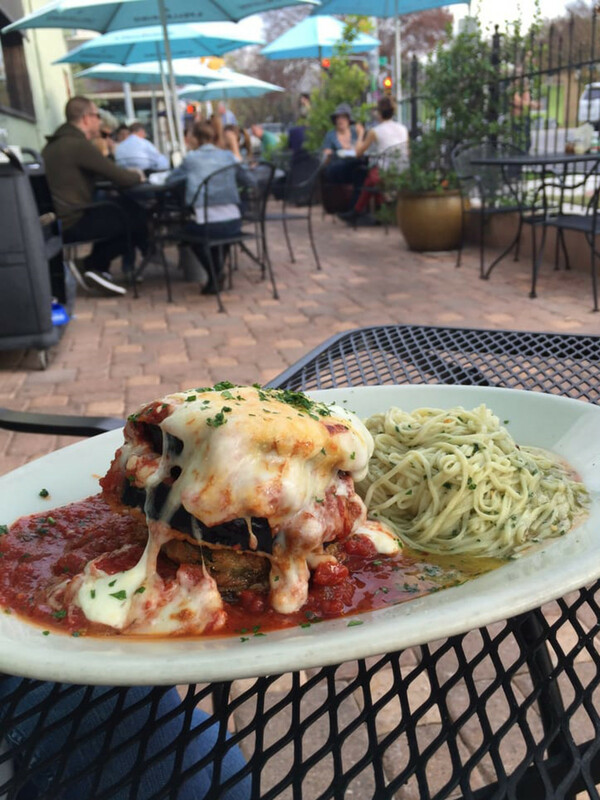 An oldie but most definitely a goodie, Enoteca is one of our favorite SoCo spots thanks to its East Coast market vibe and friendly Austin staff. The thin-crust pizzas are not to be missed — we especially love the prosciutto, fontina, arugula, and truffled sunny egg — but the daily specials are always worth a look. For a quick bite, a plate of charcuterie and a glass of wine are hard to beat, and this is also the spot for a tasty dessert and properly made capuccino. 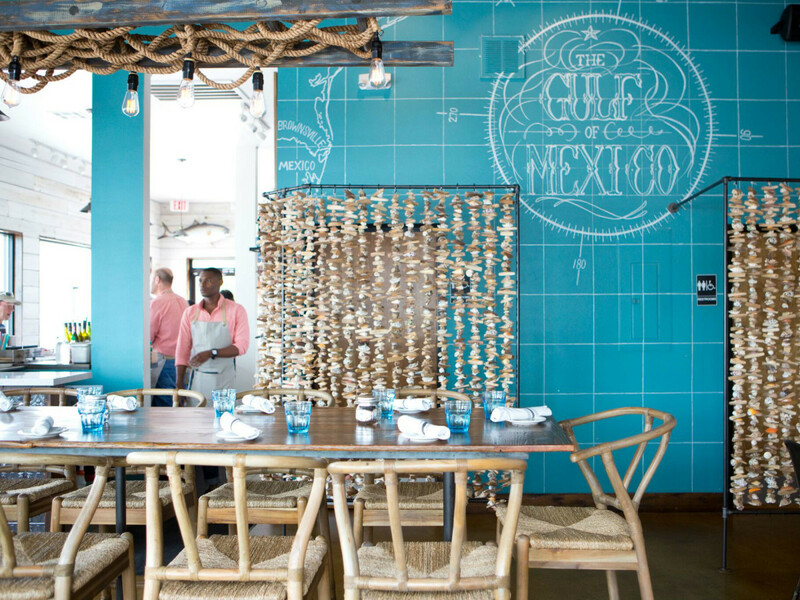 The ambiance is bustling but comfortable, especially for happy hour or brunch on the patio. This laid-back East Austin pub is a beloved neighborhood hangout with a retro vibe and a large shady patio. 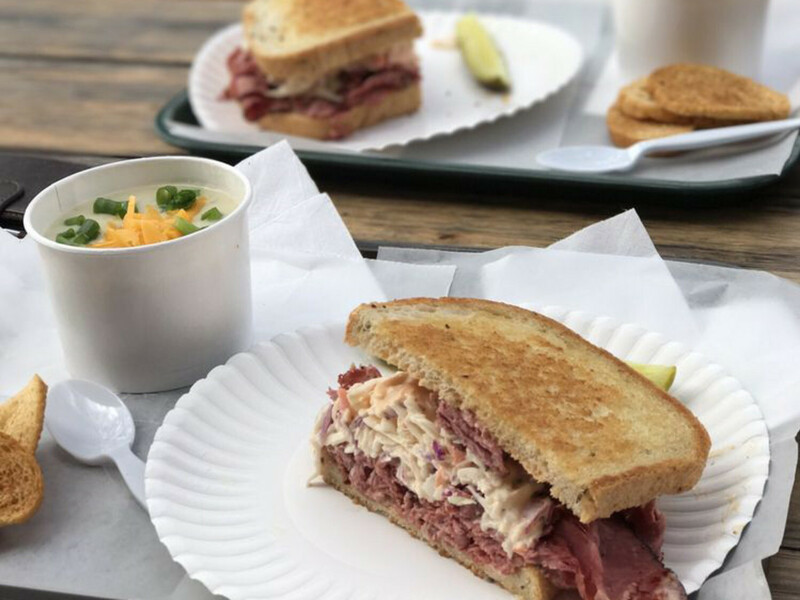 The simple fare includes giant sandwiches with house-made pickles, salads, and homemade soups served in bread bowls from a local bakery. The star, however, is the ample beer selection, which includes dozens of local brews in a slew of styles. It’s a popular gathering spot for friends catching up on picnic tables or playing pool, skeeball, or board games. 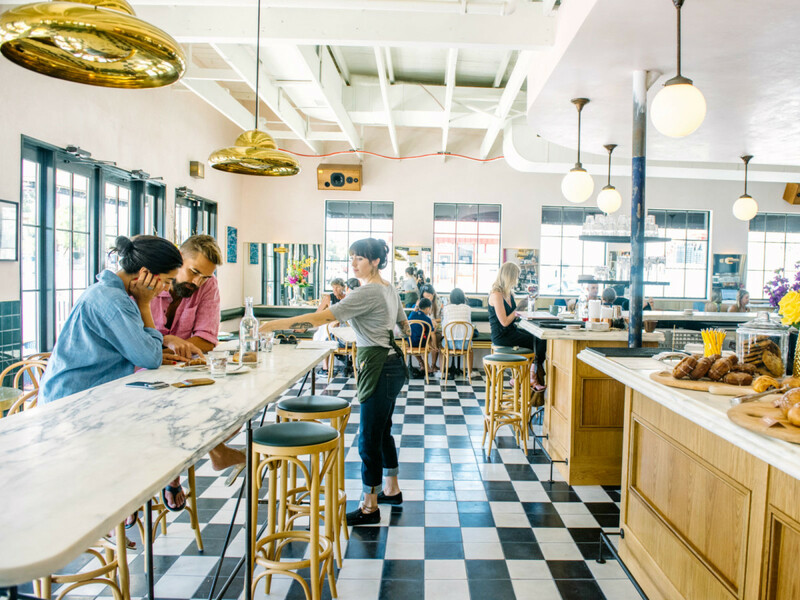 Named after award-winning sommelier June Rodil, this cute, cozy, French-inspired bistro on South Congress is all that and a bag of chips. As expected, the wine program is outstanding and includes selections in various price ranges. 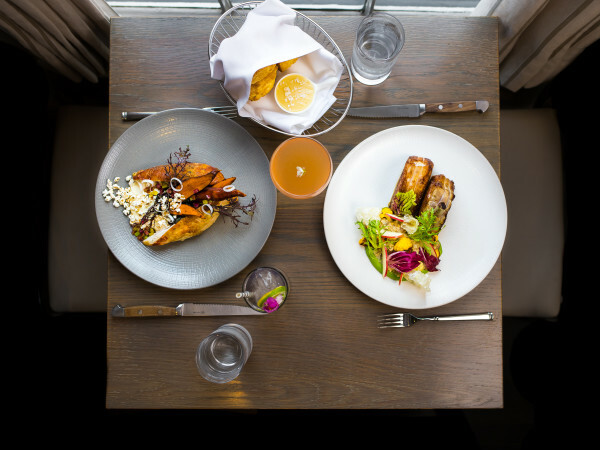 Food is elegant and eclectic, with items ranging from snacky bites like salted cod croquettes to a seriously overstuffed burger. 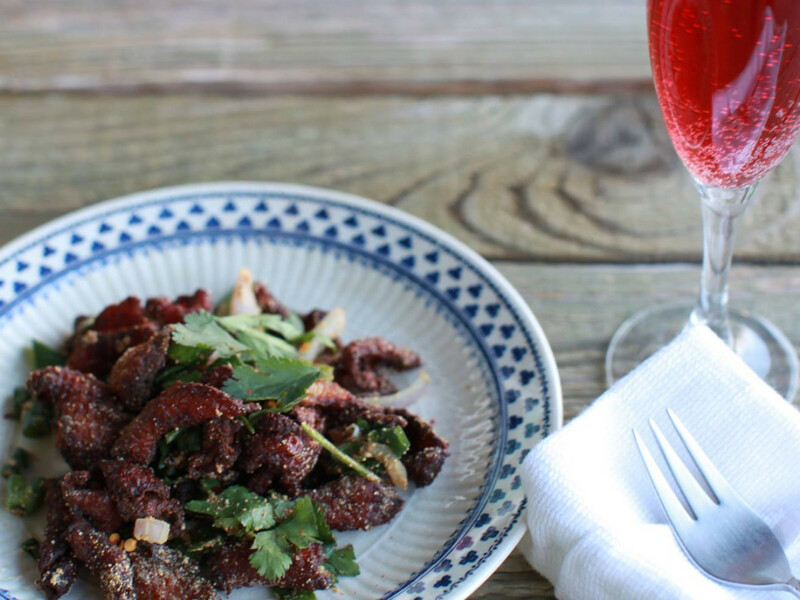 There’s a pretty awesome happy hour seven days a week, featuring 50 percent off the entire food menu. 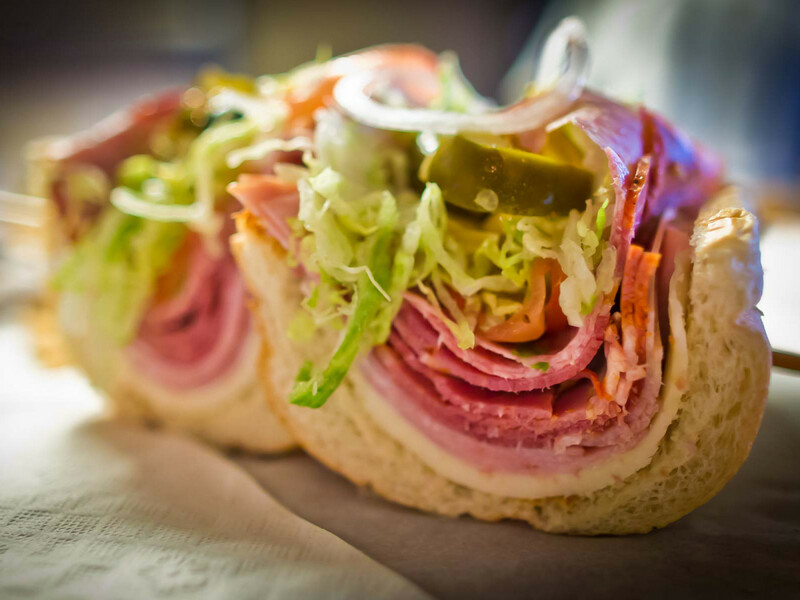 Crestview neighbors have been in love with this New Jersey-style deli for decades, and for good reason. 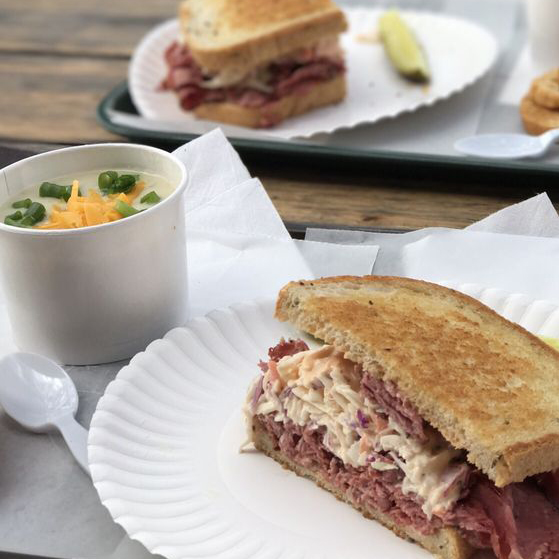 Tucked away in an old-timey neighborhood shopping center, what Little Deli lacks in space it makes up with amazing food quality and loads of charm. 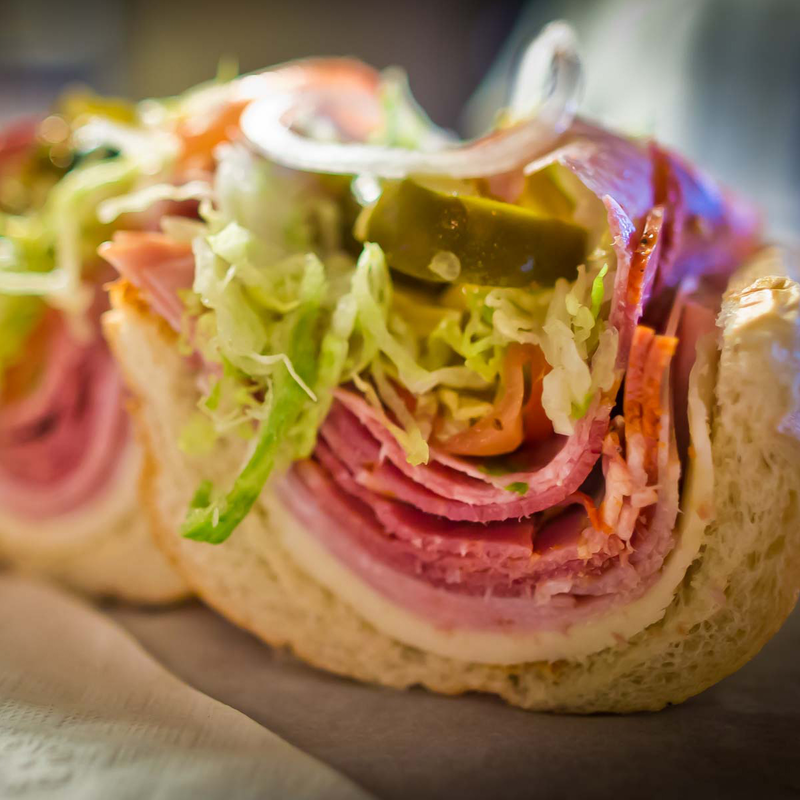 The thin-crust pies are outstanding, available by the slice for a quick lunch pick-me-up, and the sandwiches and Italian subs are among the best in town. Be prepared to wait in line if you show up at peak times. This seafood-centric locale in East Austin offers a lovely spot for a relaxed meal with friends, but it’s cozy enough for dinner for two. 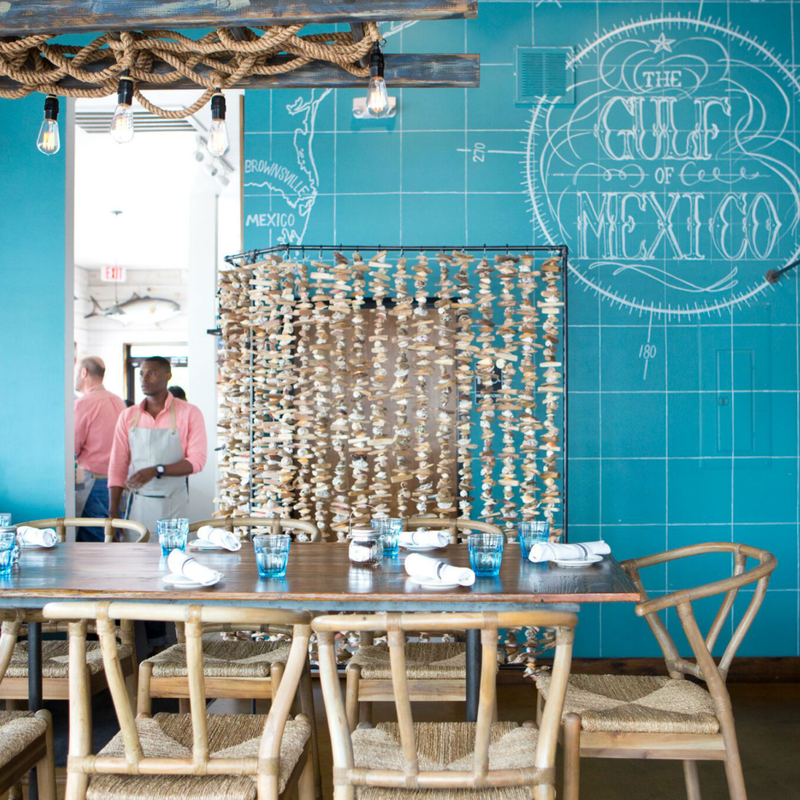 Chef Shane Stark serves tasty fare prepared with super fresh Gulf seafood, with a menu that changes with season and availability of product. 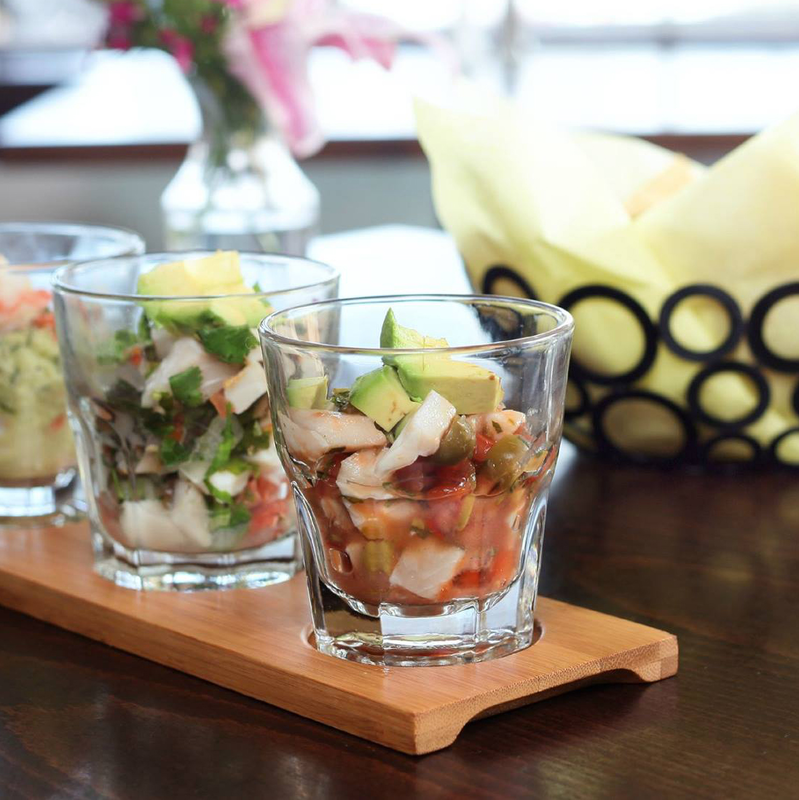 The raw bar offers a rotating selection of fresh oysters, shrimp, crab, crudos, pokes, and ceviches. The market offers raw items and ready-to-eat seafood fare like chowder and the famous house-smoked fish dip. We recommend happy hour on the patio on a sunny afternoon. Tatsu Aikawa and Takuya Matsumoto opened their first casual eatery in North Austin to share the “true soul food of Japan,” and boy, have they succeeded. 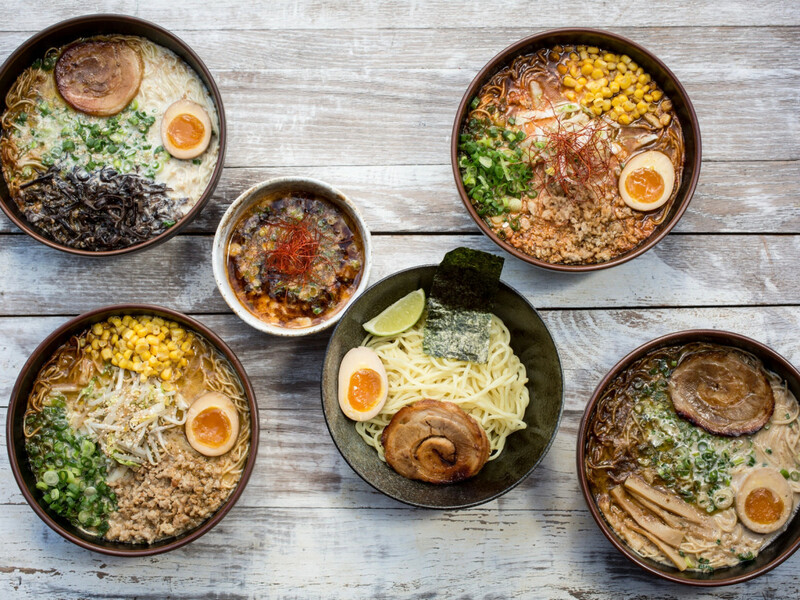 The spot that unleashed the city’s ramen craze still boasts lines out the door, now at two locations. 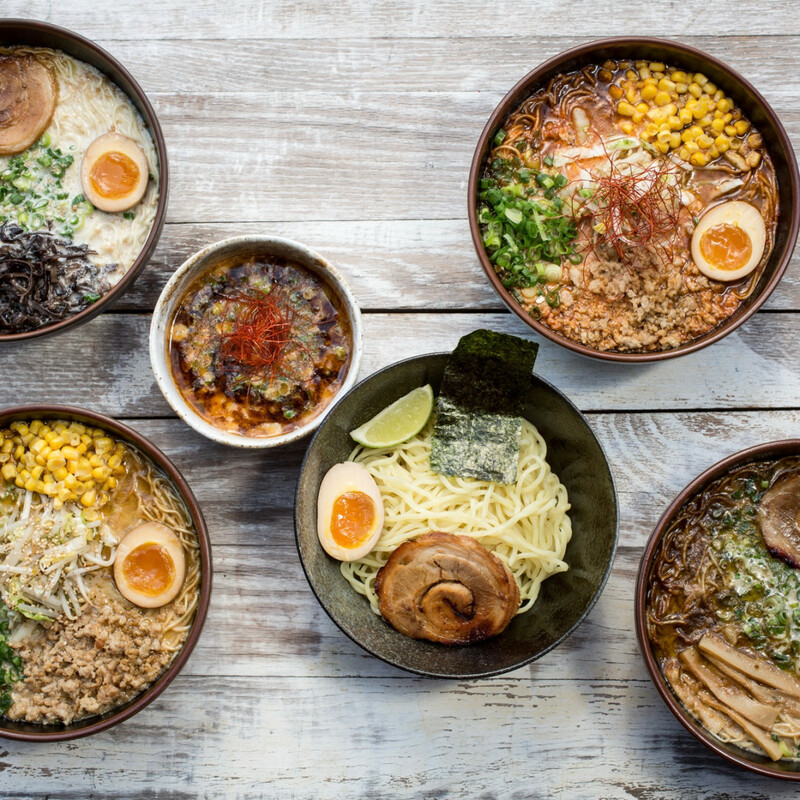 It’s hard to pick a favorite dish, especially since the bowls are quite customizable and everything is flavorful and well-crafted. The bustling atmosphere at peak times and the playful yet minimalist decor and aesthetic create a very Austin experience. Starting out as a small market with a take-out counter, Thai Fresh has evolved into a full-service restaurant known for its traditional cuisine, well-curated wine list, and gluten-free desserts and ice cream. 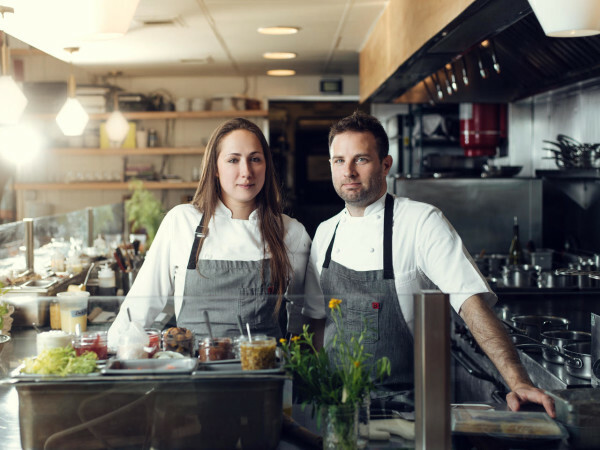 Chef/owner Jam Sanitchat strives to use the freshest local ingredients in her creations and is happy to share her knowledge via lively cooking classes onsite. 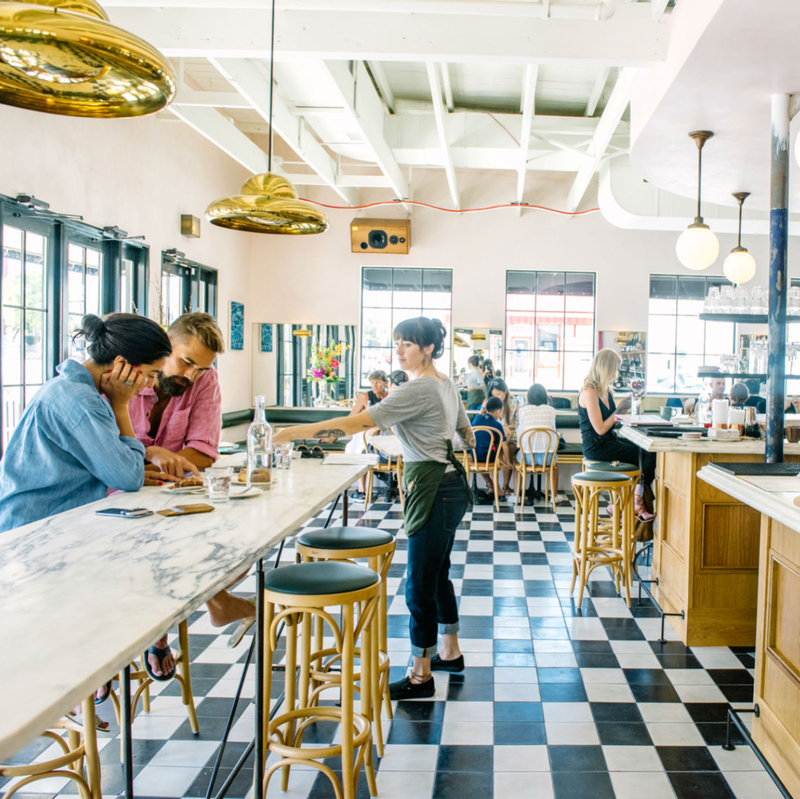 The space has also grown with the popularity of the restaurant, but it is still cozy and eclectic, a true reflection of the Bouldin neighborhood which it serves.